“KredAqro” Non Bank Credit Organization declares open tender according to reconstruction works in Ismayilli branch. It is offered to tender participants that to submit their tender documents in writhingly with seal and sign. Tender participants have to possess necessary finance and technical opportunities for execution of agreement. 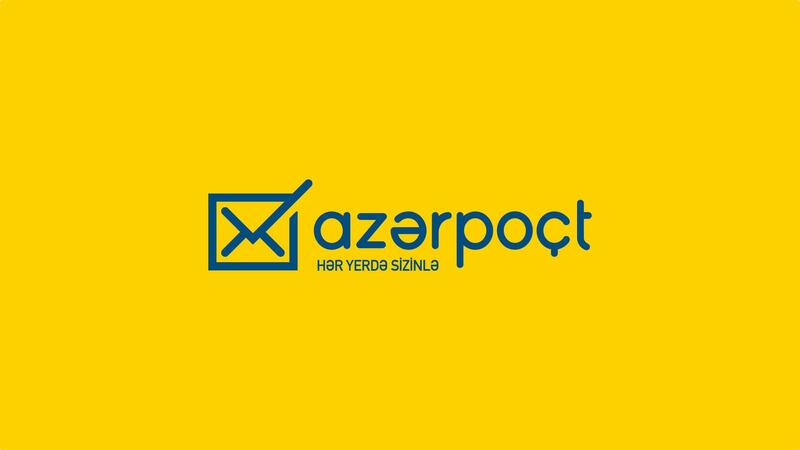 Documents have to be complied in Azerbaijan language. Plaintiffs have to submit the above mentioned documents toparticipate at tender till September 11, 2009th hour 15:00 to the address Baku city, 63 str. 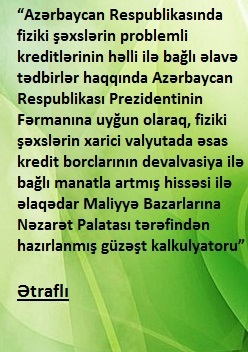 Hasan Aliyev the head office of CredAgro Non Bank Credit Organization. Envelopes that presented further than displayed date will be sent back without being opened. The plaintiff’s documents will be opened at above mentioned address in September 14, 2009 at 11:00. Eager interested in tender procedure could appeal appropriate phones for information. The plaintiff’s competent representatives can participate.